Our Members receive the Directory FREE. Become a member today! 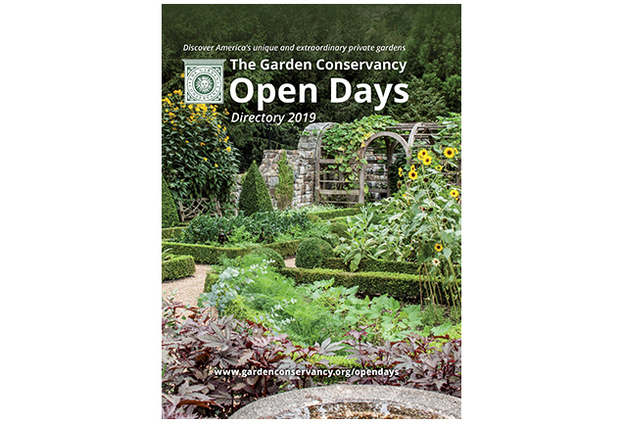 Each directory includes a complimentary Open Days ticket, good for admission at one private garden (restrictions apply). The 2019 directories will be printed in March and will be mailed to you as soon as they are available. Questions? Want to order by phone? Call us at 845.424.6502 or toll-free at 1.888.842.2442 from 9 a.m. – 5 p.m. Eastern Time, Monday through Friday.